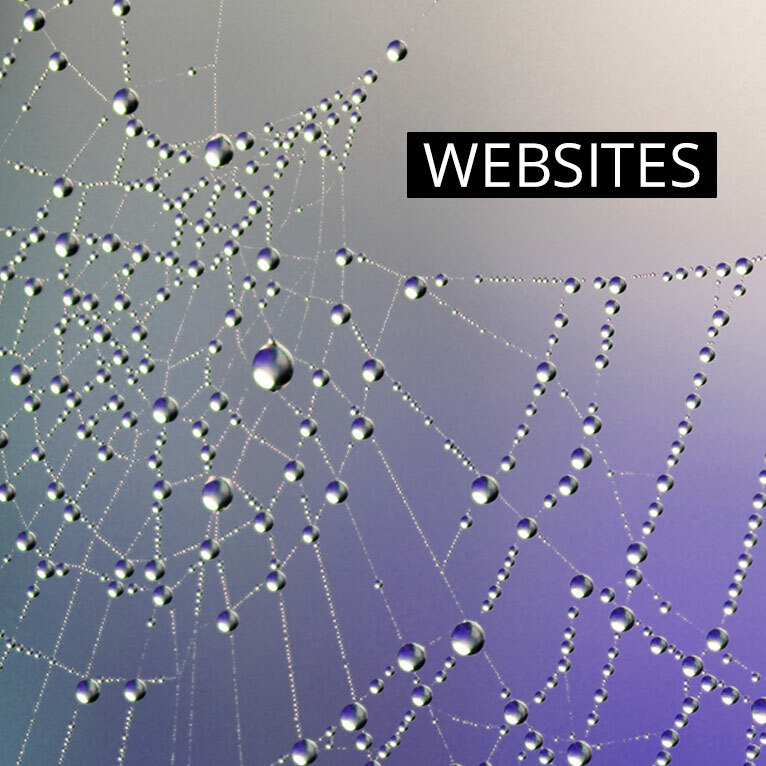 \r\nWeb sites are one of the main sources of marketing. This medium gets used more often these days and is an essential library and communications tool. Let it be a normal website, mobile site, or even a dynamic site which interacts with a database. There are lots of choices to choose from, static, dynamic, database driven or content management.